College Park Academy, a public charter middle and high school, founded by the University of Maryland and the City of College Park, is a rigorous college-prep school with early college credit opportunities. The school features blended learning, enabling students to earn up to 60 college credits (including 25 credits at the University of Maryland) by High School Commencement. University of Maryland students studying engineering, music and classics volunteer at the academy, which gives the students role models and promotes inclusion. 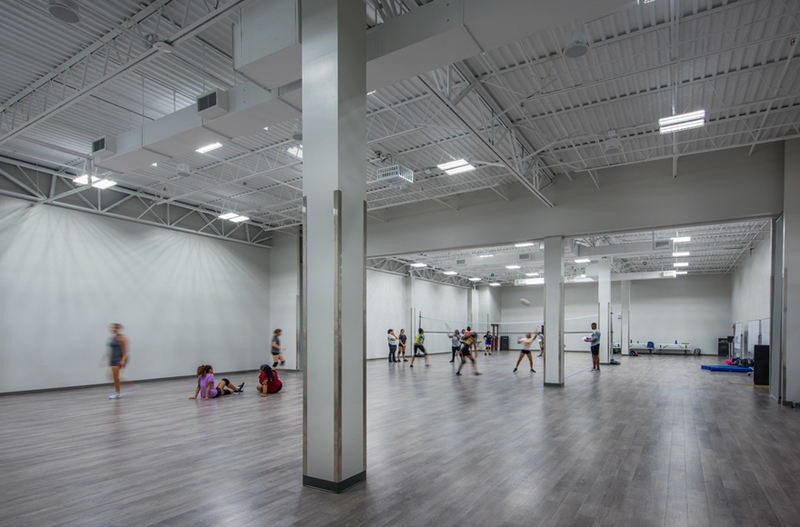 In 2017, a new 50,000 square foot facility with the ability to serve up to 700 students was dedicated. 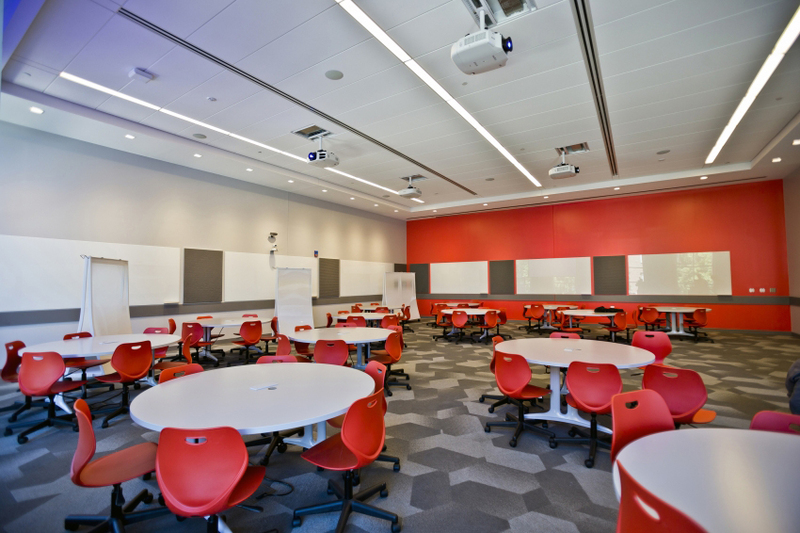 The building features classrooms with smart TVs and wheeled desks to help facilitate virtual teaching and other online learning resources.